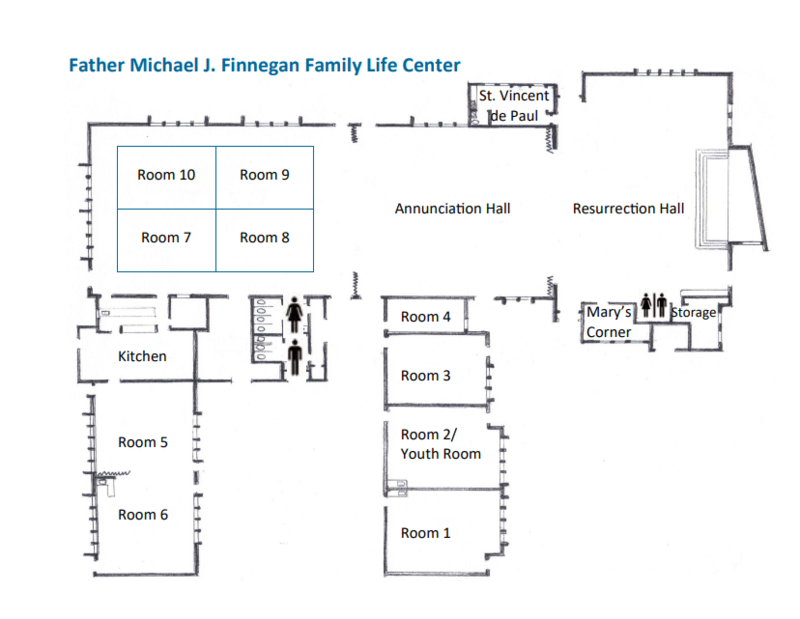 What is Catholic Marriage Encounter? Catholic Marriage Encounter (open to all faiths) is an intensive 44 hour weekend where couples can get away from jobs, kids, chores and phones to focus only on each other. If you would like greater growth, depth, and enrichment in your relationship, you will like the difference a Worldwide Marriage Encounter can make. Join us and discover God’s desire for Joy, Passion, and Romance in your marriage! Couples must apply in advance by submitting a registration form. One weekend which begins Friday evening and concludes Sunday afternoon. This program is offered periodically throughout the year. A willingness to enhance your marriage. 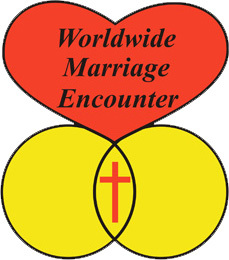 Marriage Encounter Weekends are held in the Tampa Bay area.